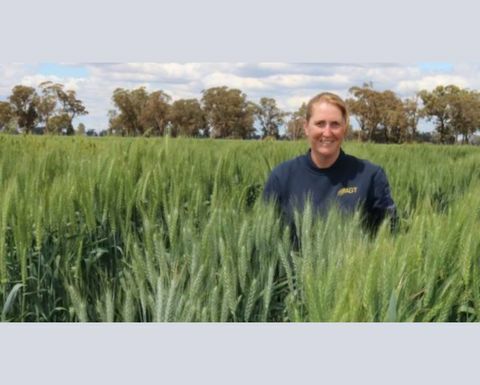 A NEW dual-purpose, high yielding Australian Prime Hard (APH) wheat is the first variety to be launched out of Australian Grain Technology’s (AGT’s) winter breeding program based at Wagga Wagga, New South Wales. 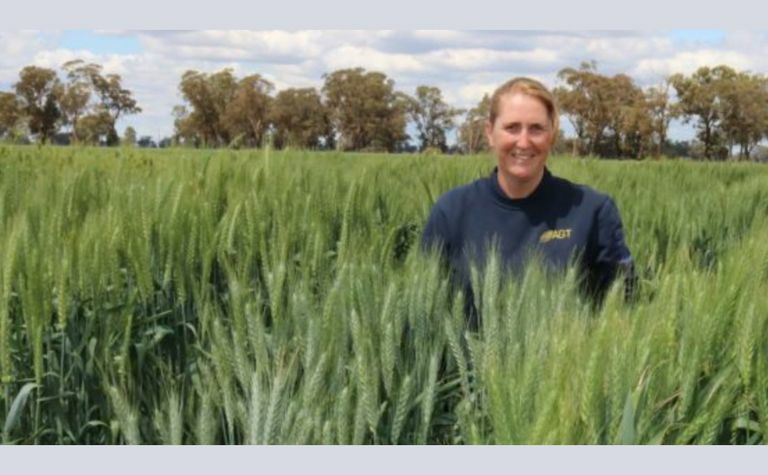 Wheat breeder Britt Kalmeier says Illabo is a true dual purpose wheat. 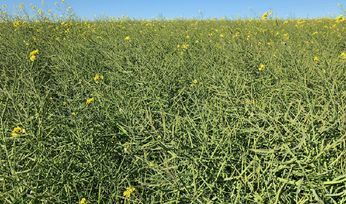 AGT says dual purpose wheats offer many benefits to farmers in a mixed enterprise, and EGA Wedgetail has been the variety of choice for many seasons. 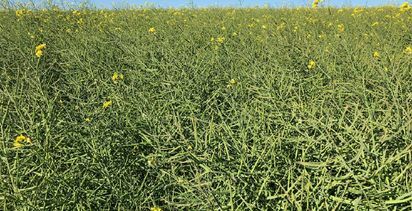 Two new canola hybrids from Pacific Seeds have herbicide resistance.